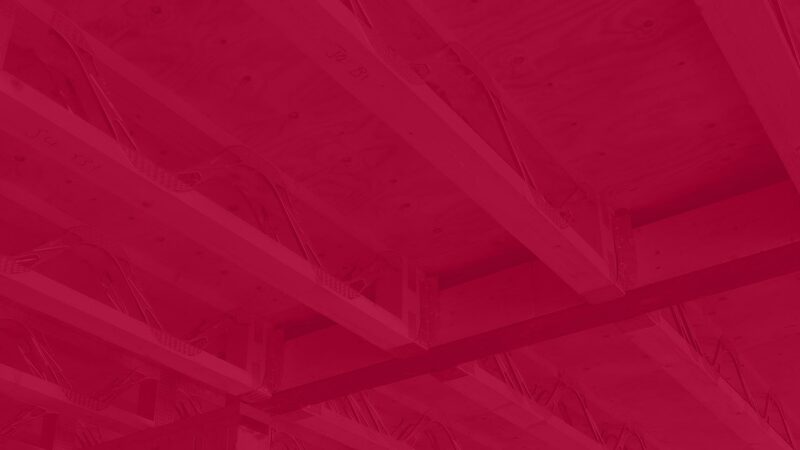 As a responsible leader in the construction industry ITWCP is striving to raise standards for fire certification and acoustic achievements and communicate this to the industry. Our latest advert raises awareness of the market leading fire test results of our SpaceJoist open web floor solution. The video link is proving to be popular, with the industry keen to understand more about the test itself. Get in touch for your guidance pack today! Click here to view the advert on page 57.